Macy's announced Wednesday it is shutting down 65 stores in 2017 and eliminating an estimated 10,000 jobs as it battles slowing sales and growing online competition. The closures are part of a previously planned shutdown of about 100 stores, out of its 730, that the company announced in August 2016. 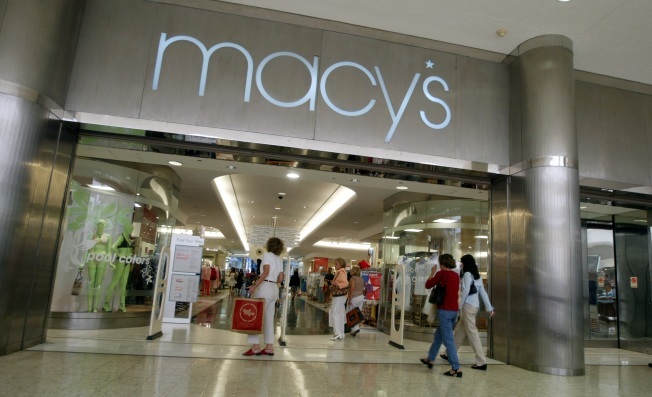 Macy’s already shuttered three stores in the middle of 2016. On Wednesday, Macy’s said it will close 63 more locations in early spring 2017 and another two mid-year, part of 68 total store closures announced on Wednesday. The company says about 3,900 employees will be affected by the closures. It also will eliminate about 6,200 other positions as part of an effort to streamline operations and reduce expenses so it can invest more in its digital operations. “As we’ve noted, it is essential that we maintain a healthy portfolio of the right stores in the right places. Our plan to close approximately 100 stores over the next few years is an important part of our strategy to help us right-size our physical footprint as we expand our digital reach,” the company said in statement. Macy’s shares fell more more than 9 percent Wednesday after it posted disappointing holiday sales and announced which stores will be closing, CNBC reported. Final clearance sales at Macy’s stores closing in early 2017 will begin on Monday, January 9, and run for approximately eight to 12 weeks.